As the Senior Video Producer for Galvanize I was asked by and admissions advisor in Seattle if I could create an "explainer video" about what Blended Learning is at Galvanize. I knew the explainer would something we could easily tackle but I proposed taking it a step further and creating not only that but also a :30 Ad as well as short docu-style piece on what of the students soon to graduate the program. Now adding two more additional videos to the initial request I knew that more time would be needed to fit into everyones schedule. The pre-production on a shoot like this is one of the most important parts. If we were able to get everything planned out to a T before even rolling the camera then we would be able to tackle this series of videos. To start we had to identify the students that would be involved. Seeing that this was taking place at the Seattle campus I would not be able to interview students in person. I had to assign this task to the admissions advisor and trust her judgement. Once these students we identified as well as the instructor I could begin a dialog about the process. We set up a few meetings over Google Hangouts to talk over the project initially. We were able to set some preliminary dates for each "character" before I arrived. Once I arrived we had and quick 1 - hour meeting to unload everything. During this time I was able to get a deeper understanding of who these students were and what activities they did outside the classroom. This was a very important part because I needed to identify which students story would be more compelling in describing the Blended Learning model. Anytime travel is involved you want to try and stay as light and mobile as possible. Especially seeing that I would be handling multiple roles, producing, directing and cinematography. With all the pre-production behind this specific video I knew we needed to take it to another level with the imagery. 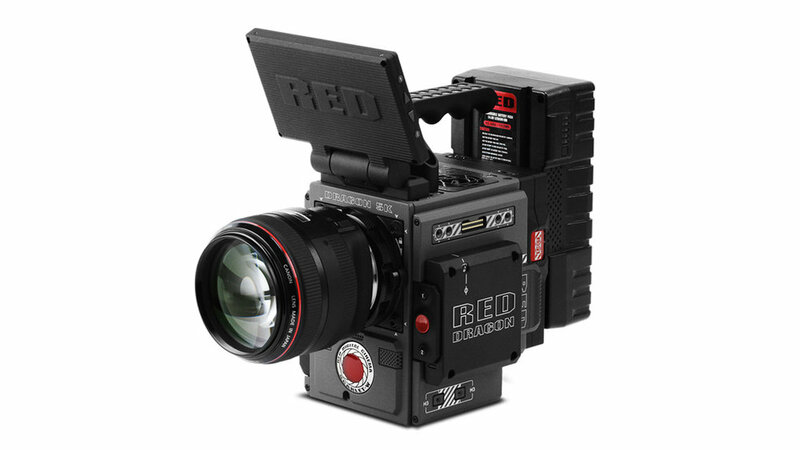 So I opted to use the Red Scarlet which has amazing dynamic range and very vivid colors! I knew this could present some challenges seeing that we had to go to a total of six locations. But with the .r3d codec provided in the Red Scarlet I knew I could stretch the image and get the desired look. The Red did present some challenges in working solo and on a tight time-frame but overall it was the right choice. It handled beautifully in every location, especially on the ferry ride where we only had twenty minutes to capture all of our shots. This :30 second ad was created for pre-roll and website play through Galvanize. It was created as a hook to get people interested in the program to view the explainer video below. This piece was created to explain what Blended Learning is and how current students interact in the program. This video will live on YouTube, Vimeo and the Galvanize website. Once a student has come to the Galvanize website and is inquiring about the Blended Learning program they may be curios about a more specific student experience. This video displays just that. It follows Rebecca through some of her out of the classroom interests and how she balances that with her schooling. A commercial piece can be very impactful and eye catching or it could fall flat. I knew one of the key factors to making this commercial ad successful would be the music. Knowing that I needed a wow factor on this I knew I had to turn to my composer friend Jesse Proctor with Seastock Audio. We were able to collaborate and come up with a track that brought so much energy to the piece. Jesse has been my go to source for coming up with unique and original tracks for my productions. With the short documentary piece I really wanted to elements of her surroundings to jump through. I felt I could get that with a custom score. Bringing the elements of her surroundings in the woods and in the city made it really feel like you were a part of her journey. Rebecca talks about how this journey for her has truly been life changing and I really wanted to convey that as well through the entire score. I challenged myself in creating three very distinctively different pieces. One had to be impactful in thirty seconds and really grab the audiences attention, one had to explain with at course is without becoming to dull or boring and the final piece had to tell the story of a student and make you believe that could be you. I had to create all of these pieces essentially using the same footage. A lot like a artist would start with a blank canvas and and array of colors, I too had a array of colors (my footage) and a blank canvas (my edit timeline). In the filming process I switched from high frame rates to normal rate quite often. I knew that in postproduction for the commercial piece I was going to want very fast movement and quick shots to convey excitement. With documentary piece on Rebecca I knew I was going to want to slow it down and walk the viewer through her story. I had to be very strategic with these choices. Having full creative control over these pieces from concept to completion was a thrill. It also can be a testament to having a clear vision in your head and going straight for that. Yes there were some speed bumps along the way but luckily with all that pre-production planning it made the post production so much smoother. Have a project in mind you would like to bring to life?